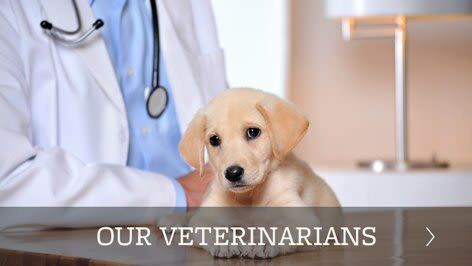 Countryside Veterinary Clinic has been committed to providing high-quality veterinary care since 1992. 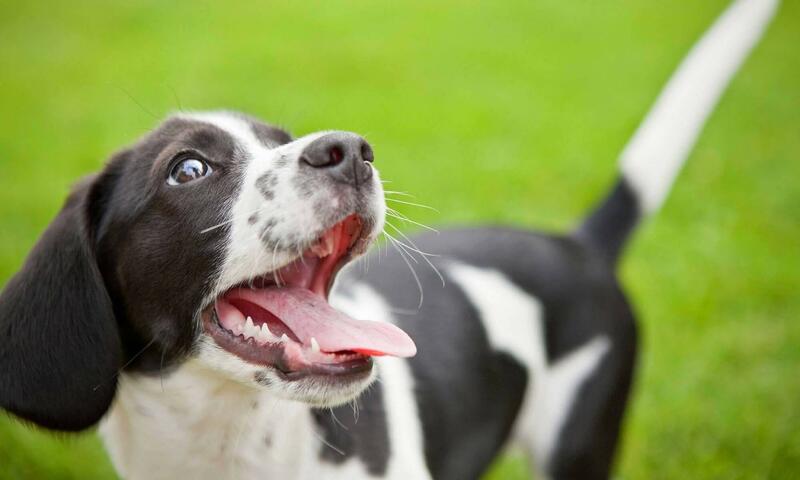 From routine wellness check-ups to advanced surgical treatments, we treat your pet as if it were our own. 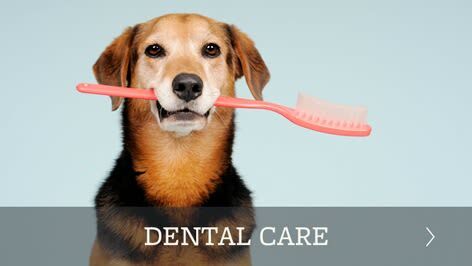 We are a full-service animal hospital and will see both emergency cases as well as routine medical, surgical, and dental issues. 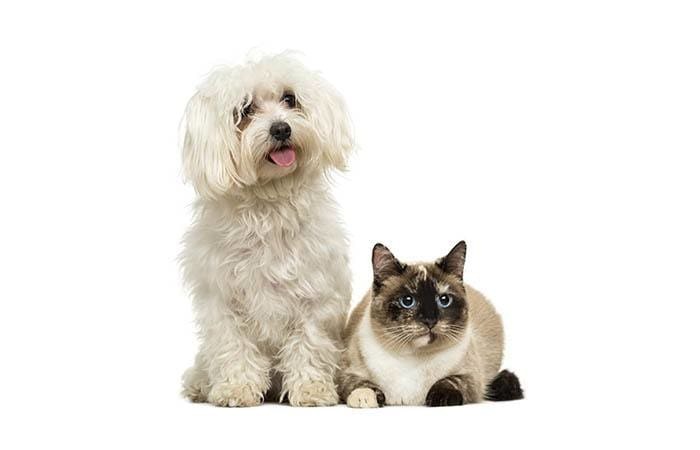 In addition to our extensive medical services, we also offer on-site boarding for cats and dogs. Our dedicated team strives to practice the highest quality medicine and surgery with an emphasis on individualized care for your pet. Our focus on client education will help you be an informed member of your pet’s health care team. Call us today to schedule an appointment and see for yourself how we are different than the average veterinary hospital. 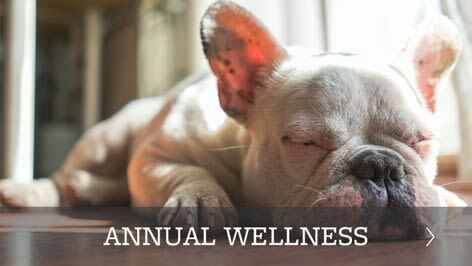 Now offering Pet Annual Wellness (PAW) Plans! Learn more here. We provide a broad spectrum of diagnostic procedures through in-house testing and the use of referral laboratories. We also work closely with practices when special diagnostic procedures are required. Our facility includes a well-stocked pharmacy, in-house diagnostics, surgery suite, X-ray capabilities and a closely supervised hospitalization area. We understand that not all pets are up to traveling to the hospital, so your chosen veterinarian may travel up to 10 miles (some exceptions) for an additional fee during regular business hours. Please call for more information about the availability of house calls.